No contracts, no capital, no hidden costs. 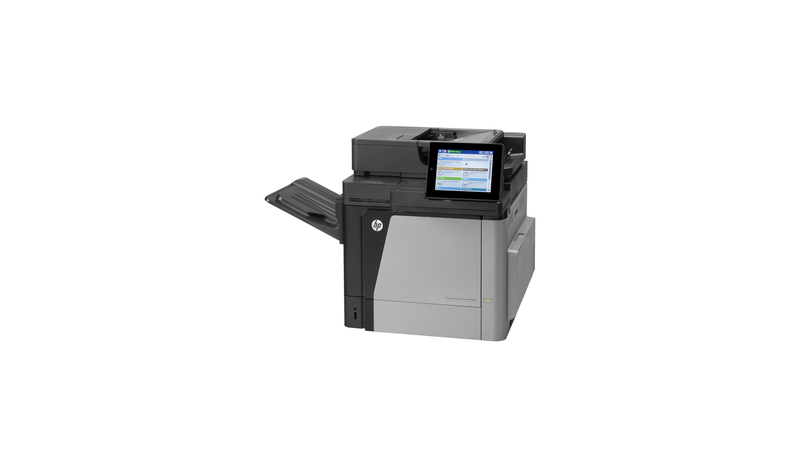 Do you know how much you're spending on document processes or your printing hardware? 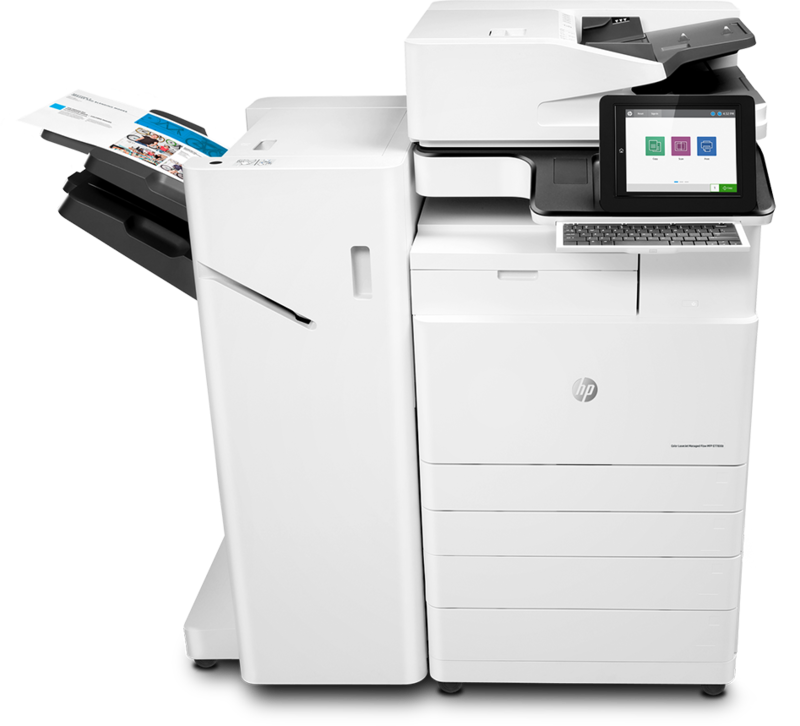 Managed print services aim to optimize your workflow efficiency and improve the overall health of your printing environment. 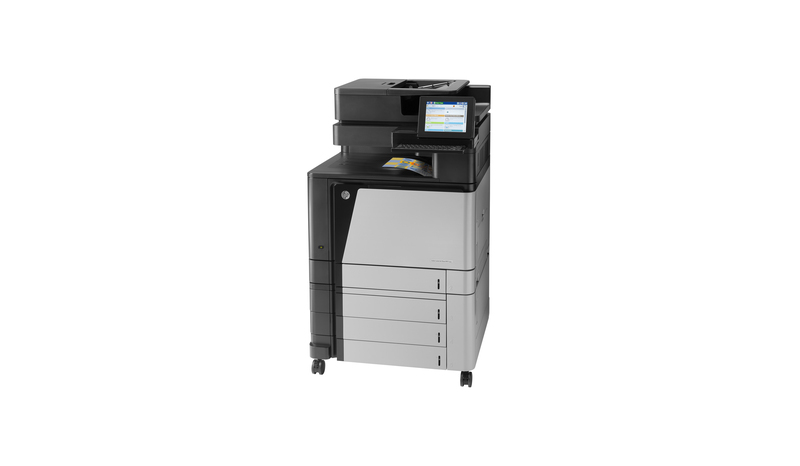 Sun Print keeps things running smoothly while saving you time and money that can eat at your bottom line. 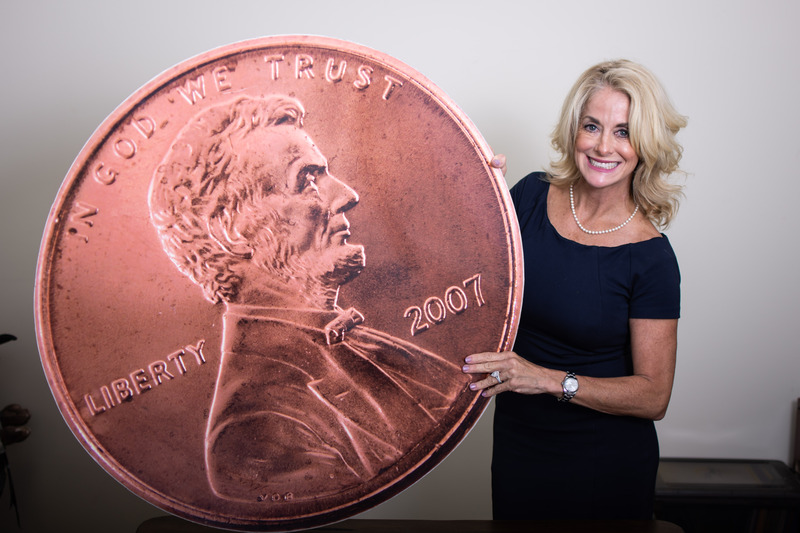 Capital expenditures & lease liabilities are a thing of the past. 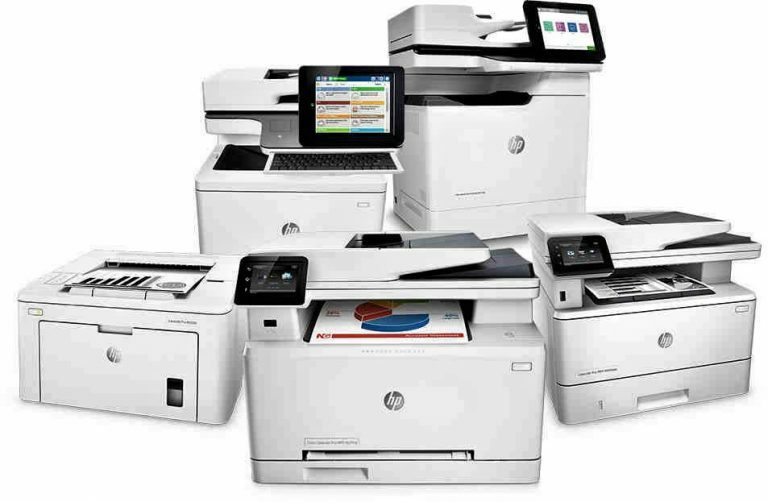 Most companies have multiple vendors managing their copiers and printers. 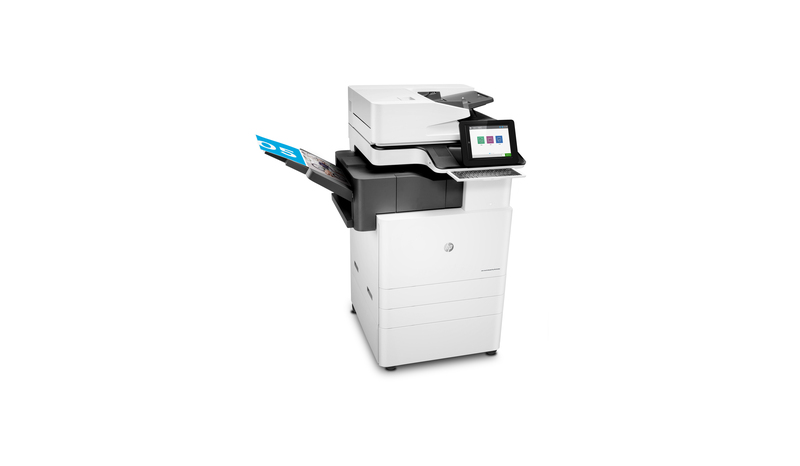 Sun Print’s off-balance sheet approach providing you with everything from desktop printers to large A3 MFP’s, gives your budget more flexibility. 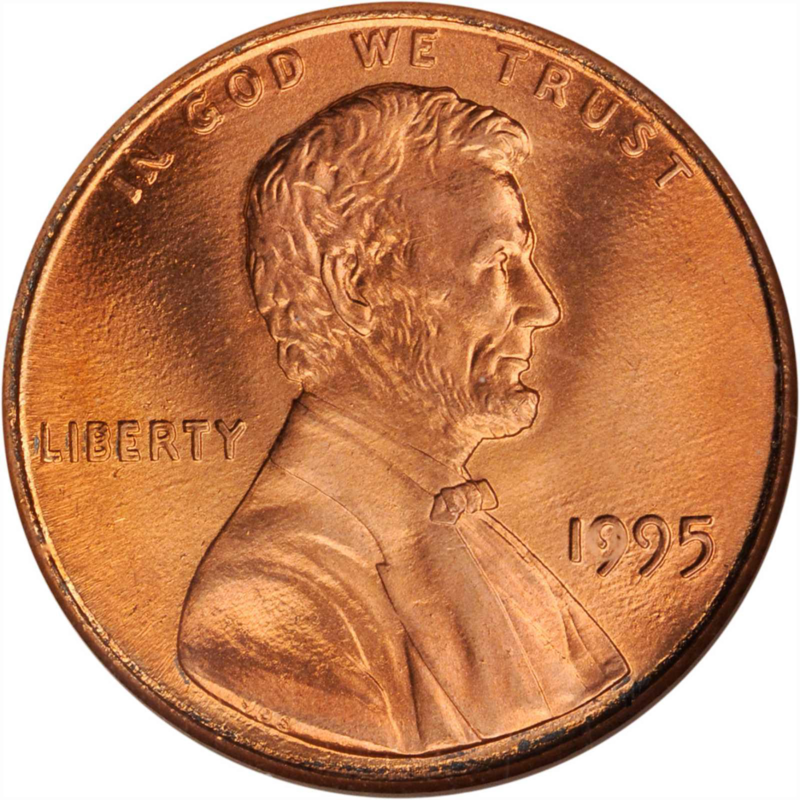 No capital costs, fixed assets to depreciate or disposal costs. Just reliable equipment, excellent service, and low per-impression prices. Flexible month to month program, cancel at any time. We make it effortless to do business with us. If we do not perform as agreed, you ask us to leave. The equipment can remain in place and there is very little disruption. Things simply go back to where they were prior to our engagement. We take all the risk, while you receive the benefits. You only pay for what you print. 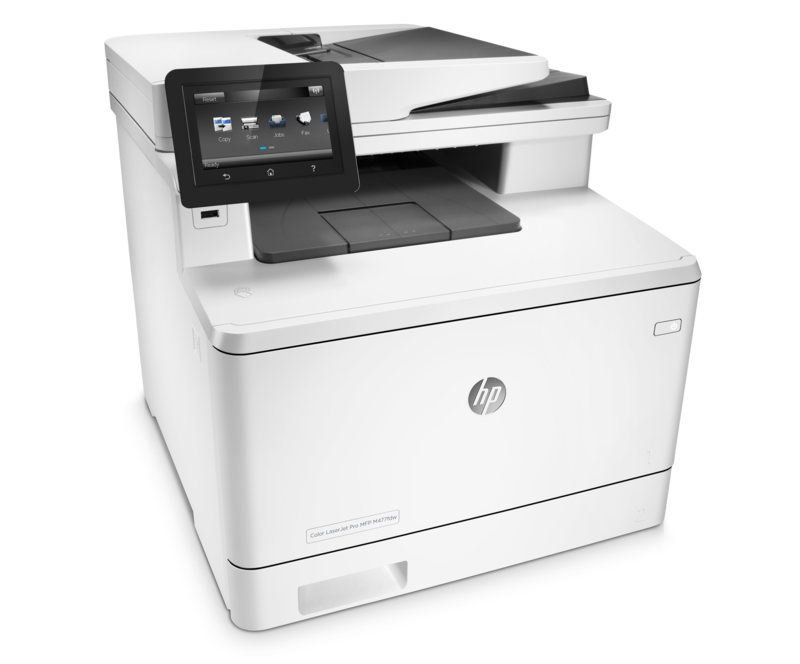 Our Managed Print Services program is a suite of scalable and flexible solutions that are designed to adapt to your changing business needs. Whether you move a department or your company grows, don’t be stuck with equipment or solutions that are obsolete or you can’t use anymore. Let us introduce you to a new way to take control of your environment and your expenses. 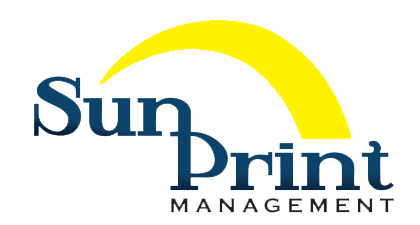 Initially established in 1995, Sun Print Management has grown to service all 50 states nationwide. 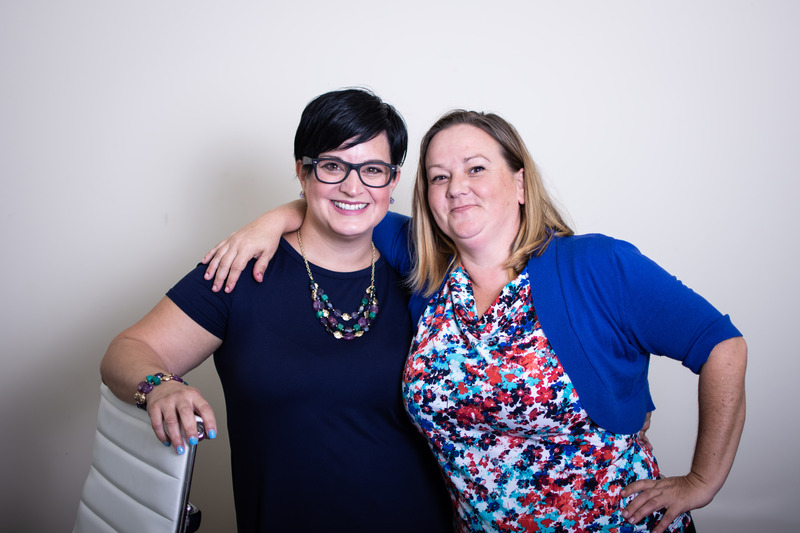 With humble beginnings our team began with seven employees across a variety of equipment and service groups blossoming into an organization with more than 100 employees nationwide. 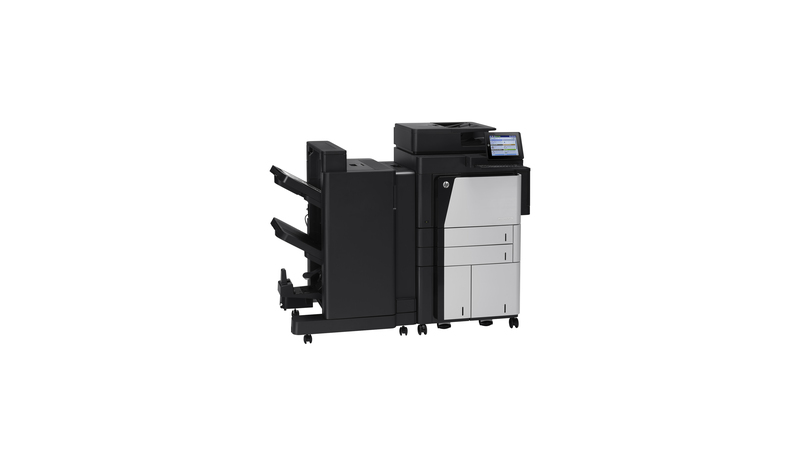 Providing toner and break-fix services to companies throughout Florida quickly evolved into what we coined "Managed Print Services" as we pioneered the landscape for the MPS industry we know today. Over 250,000 Devices Delivered & Installed Since 1995. Our print as a service model adapts to you. If your needs change or technology advances it is effortless to make changes. 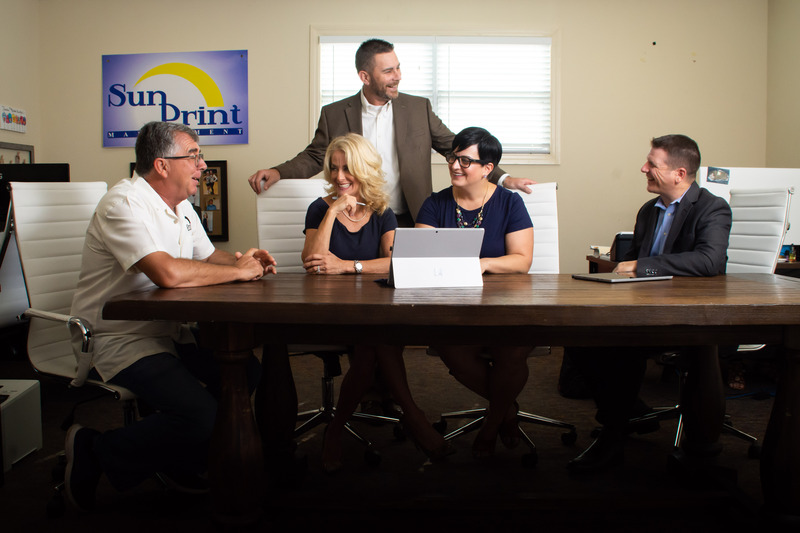 Sun Print managed print services require no capital investment, no contracts, no annual increases and no ancillary fees. Exceptional service is our primary focus. Not satisfied? Cancel your agreement at any time without penalty. 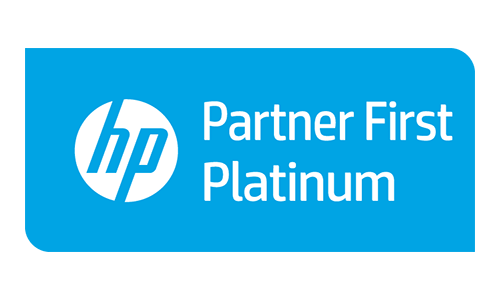 As proud accredited HP Inc. Platinum Partners, Sun Print products and solutions help you defend your network and expand your security compliance. We are committed to reducing environmental impact throughout the product lifecycle. We use environmentally conscious material to eliminate hazardous substances and reduce plastic material in our toner products. 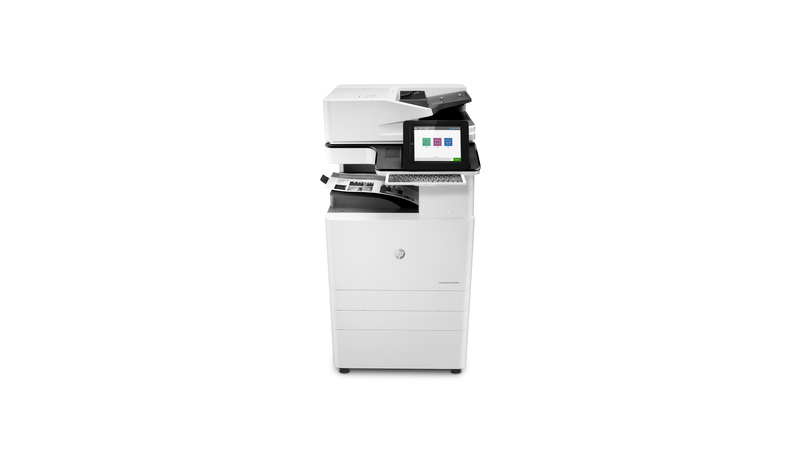 Flexible send options, versatile paper handling tools, two sided scanning. 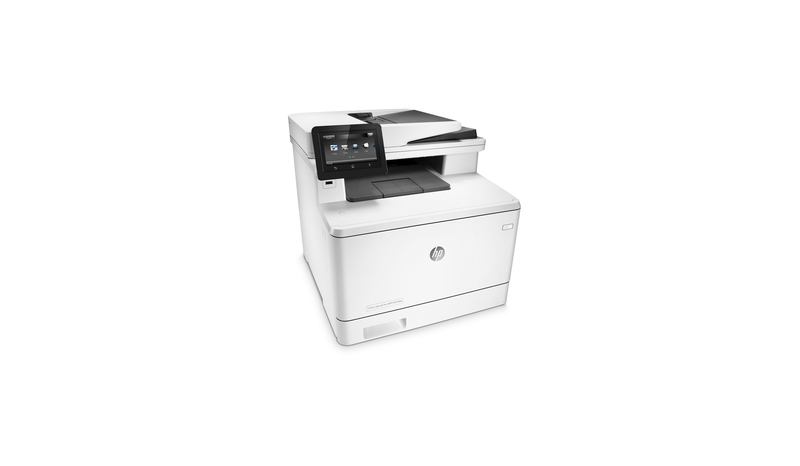 Top of the line enterprise MFP streamlines workflow.